"And I've been training and doing about a dozen things to hold back the progress of Parkinson's, which is pretty, you know, pretty successful. I'm still able to work and I do everything else that I do with a full heart," he added. "It's not at a point where it upsets me at all. I just cope with it, so I'm doing fine." 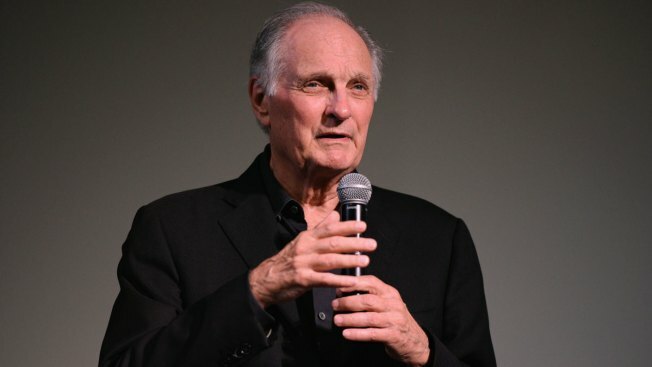 Alda is best known best known for his years-long stint as Captain Benjamin Franklin "Hawkeye" Pierce on the iconic television sitcom, "M.A.S.H" He also co-wrote and directed the series finale, "Goodbye, Farewell, and Amen," which was the most watched series broadcast in American television history, drawing 105 million viewers.